How easy it is to see why Sarah Lovely is so beautiful with such regal heritage pictured below. Now imagine how magnificent her Persian kittens will be. Magdeline is Cats of Persia’s first silver Persian cat female breeder. 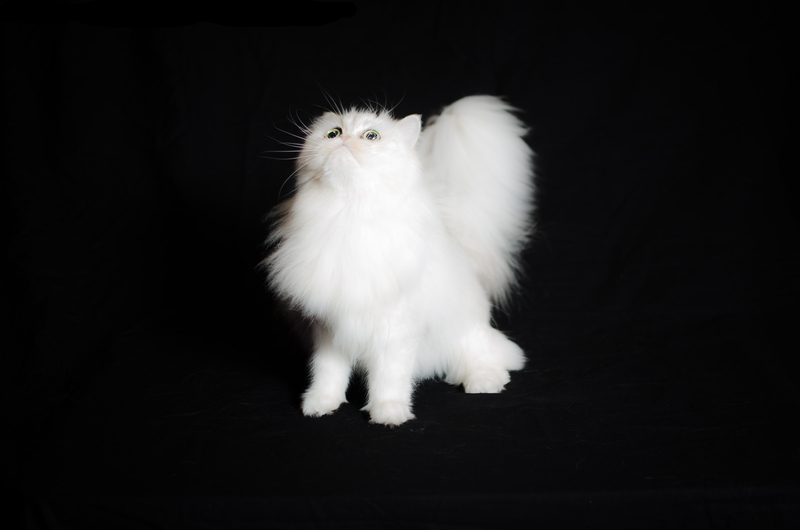 She comes from a long line of Champion and Grand Champion Persian Cats and is every bit as sweet and beautiful as in this angelic poise. Magdeline is expecting her first litter of Persian kittens in early May 2014. 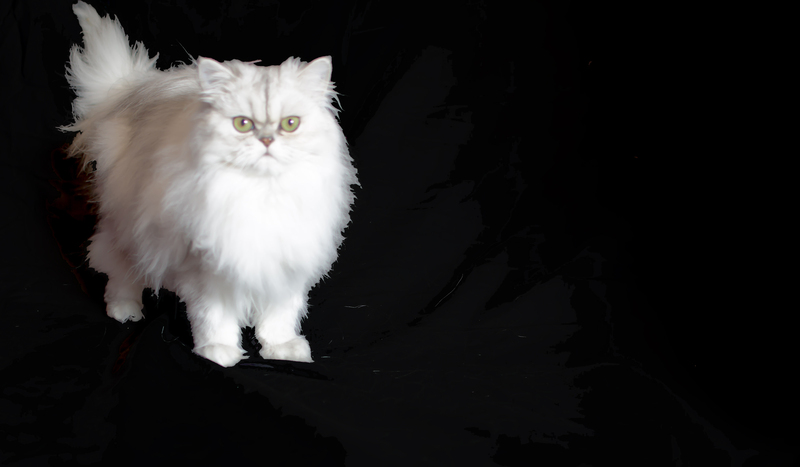 These pure-bred silver Persian kittens and will be available for sale in early September. 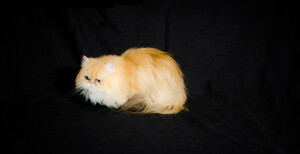 To reserve one of Magdeline’s Persian kittens, please visit our reservation page at https://www.catsofpersia.com/contact/reservations/ . Allie Clover is not only a gorgeous shaded golden Persian cat, but is sweet, gentle and loving and is going to be a wonderful mother to her Persian kittens. She is expected to come into estrus in June or July. 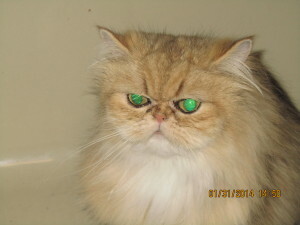 At twelve weeks of age, her Persian kittens should be available mid-October. Darius II is a shaded silver Persian cat male breeder. Darius II’s lineage includes a long list of Champion and Grand Champion Persian cats. Darius II is sire to Magdeline’s first litter due the first week in May 2014. He is also namesake to Darius the Great, an ancient King of Persia. Darius the Great was considered to be the greatest king of ancient Persia. Darius II’s Persian kitten offspring promise to be every bit as regal Darius the Great. 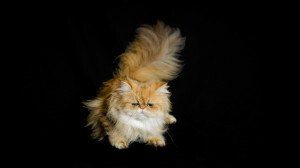 Enjoy a tidbit of ancient Persian history – see https://www.catsofpersia.com/darius-550486-bc/. 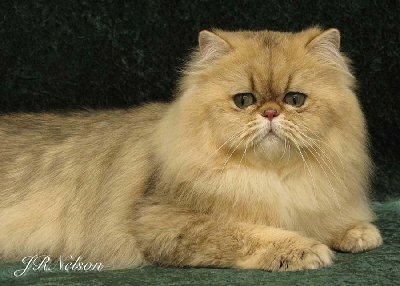 Thank you for visiting Cats of Persia We look forward to your becoming a member of our extended Persian cat and Persian kitten family.